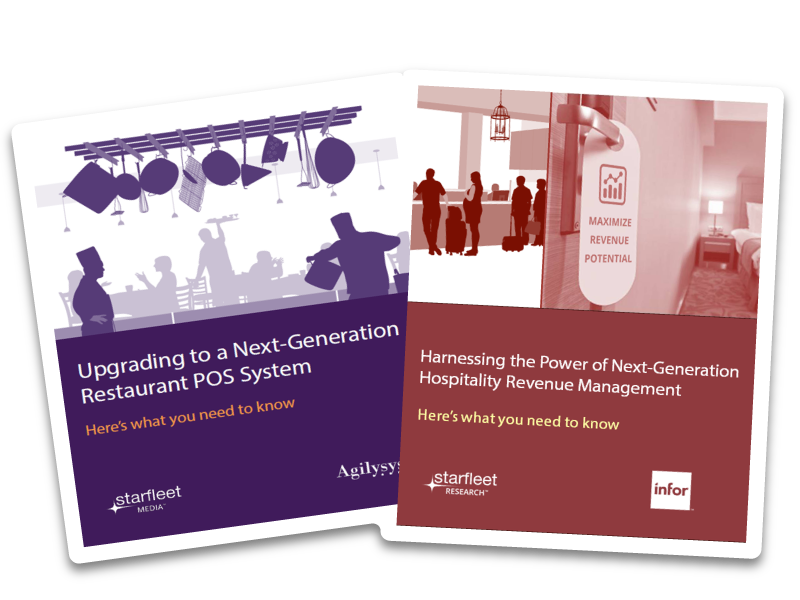 "How Hotels, Resorts and Casinos are Winning with Next-Generation Hospitality Technology"
Starfleet Research benchmarks best practices in technology-enabled business initiatives in Hospitality, Retail and Healthcare. Our independent research helps decision makers make smarter decisions. 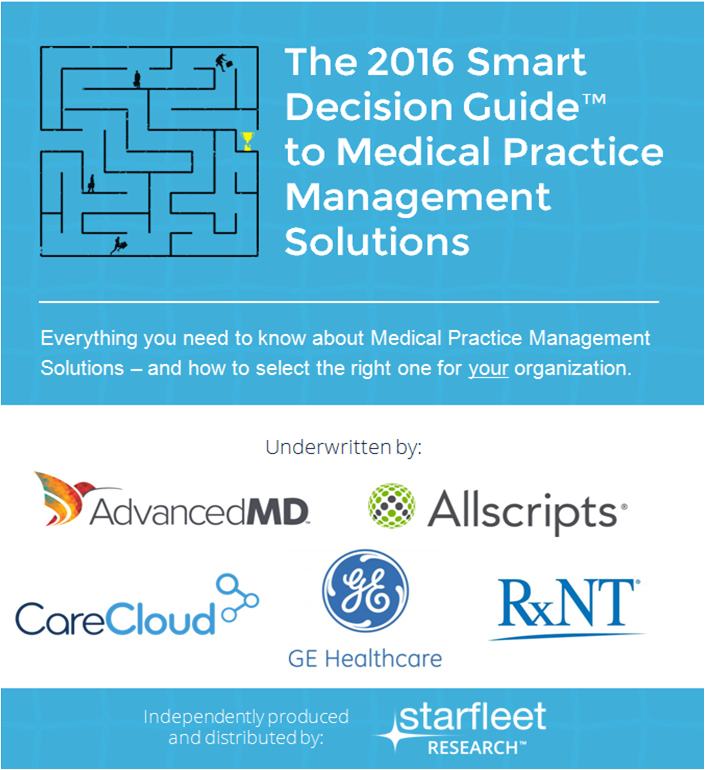 Our Smart Decision Guides™, benchmark reports, Actionable Insights Reports™ and cobranded eBooks have been accessed by more than 50,000 companies over the past 12 months. Starfleet Research is the IT market research arm of Starfleet Media, the leading provider of content marketing programs for B2B companies in selected niche markets.